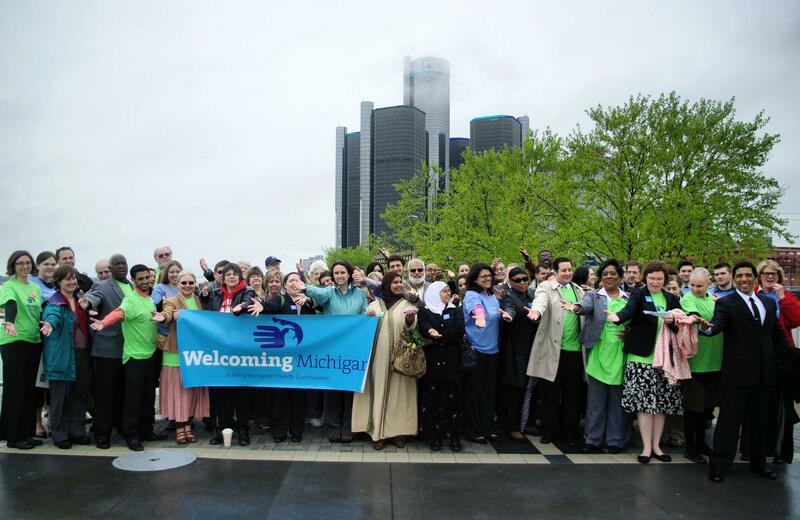 Detroit is privileged in that it houses one of the most diverse cities in the country. With Mexicantown, Greektown, Hamtramck, Corktown, and Dearborn just a few blocks from each other, we can experience a world of culture in a day. Detroit also experiences a huge socioeconomic gap, debt and racial/ cultural oppression among other obstacles toward its success. Bringing awareness of how certain privileges and discrimination can intersect and coincide is integral in tackling the issues of marginalization on the grander scale. Having the opportunity to facilitate discussions about various struggles and exploring intersectionality with the youth of Detroit not only allows for an educational experience, but also teaches about how to have healthy discourse surrounding culturally charged issues. Exercising respect and open-mindedness is a skill that is absolutely essential as we move into a more diverse society. Being able to relate on a number of issues; domestic abuse, sexual assault, homelessness, mental illness, gender and racial discrimination along with other topics, using these experiences to mentor youth through where these issues intersect is of utmost importance.